under attack from social conservatives and Christian fundamentalists – “…In Brokeback Mountain however he delivered one of the best performances of his career, quietly projecting the internal drama and tensions of his character without need of histrionics. He and Jake Gyllenhaal play two Wyoming cowboys, or rather shepherds, who are forced to spend long, boring days in each others’ company looking after sheep on the cold and lonely mountainside. Heath Andrew Ledger (4 April 1979 – 22 January 2008) was an Australian television and film actor. After performing roles in Australian television and film during the 1990s, Ledger moved to the United States in 1998 to develop his film career. His work encompassed nineteen films, including 10 Things I Hate About You (1999), The Patriot (2000), Monster’s Ball (2001), A Knight’s Tale (2001), Brokeback Mountain (2005), and The Dark Knight (2008). In addition to his acting, he produced and directed music videos and aspired to be a film director. For his portrayal of Ennis Del Mar in Brokeback Mountain, Ledger won the 2005 New York Film Critics Circle Award for Best Actor and the 2006 “Best Actor” award from the Australian Film Institute and was nominated for the 2005 Academy Award for Best Actor as well as the 2006 BAFTA Award for Best Actor in a Leading Role. Posthumously he shared the 2007 Independent Spirit Robert Altman Award with the rest of the ensemble cast, the director, and the casting director for the film I’m Not There, which was inspired by the life and songs of American singer-songwriter Bob Dylan. In the film, Ledger portrayed a fictional actor named Robbie Clark, one of six characters embodying aspects of Dylan’s life and persona. Ledger was nominated and won awards for his portrayal of the Joker in The Dark Knight, including the Academy Award for Best Supporting Actor, a Best Actor International Award at the 2008 Australian Film Institute Awards, for which he became the first actor to win an award posthumously, the 2008 Los Angeles Film Critics Association Award for Best Supporting Actor, the 2009 Golden Globe Award for Best Supporting Actor and the 2009 BAFTA Award for Best Supporting Actor. 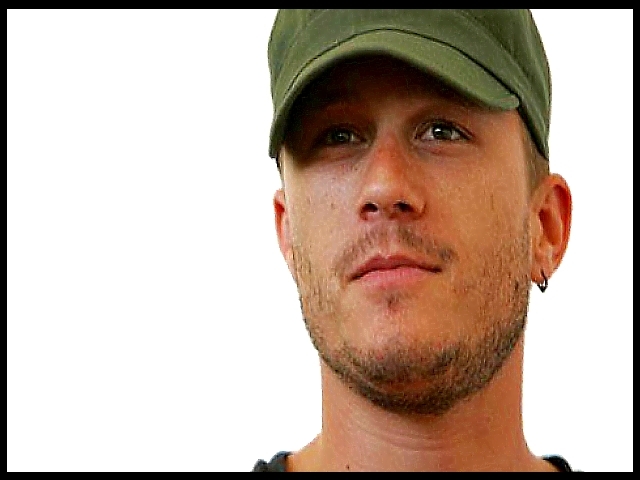 Ledger died in January 2008, from an accidental “toxic combination of prescription drugs”. 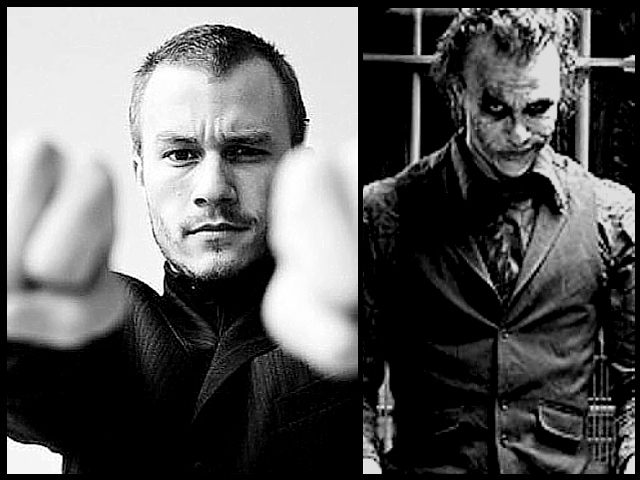 A few months before his death, Ledger had finished filming his penultimate performance, as the Joker in The Dark Knight, his death coming during editing of the film and casting a shadow over the subsequent promotion of the $180 million production. At the time of his death, on 22 January 2008, he had completed about half of his work performing the role of Tony in Terry Gilliam’s film The Imaginarium of Doctor Parnassus (Wikepedia).